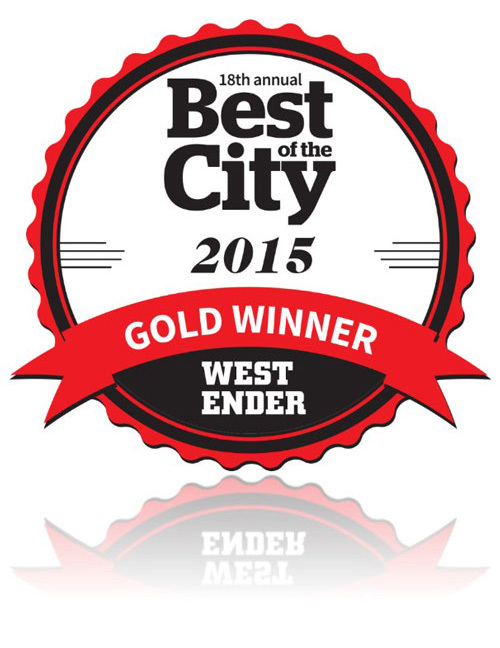 Thank you for the Gold Award, Vancouver! 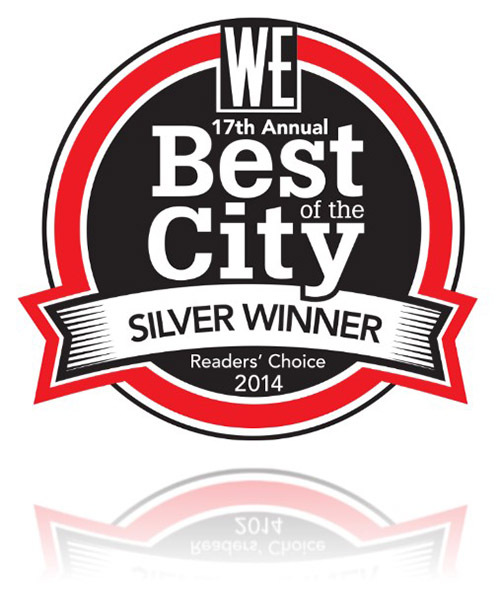 All of the staff at Amherst sincerely express their gratitude to all of our families, friends and partners who have loyally voted us this year's win. 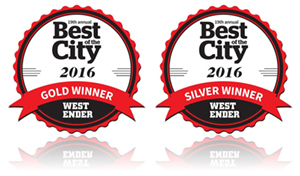 We are honoured by your support and continued trust in our services. Thank you very much, Vancouver! 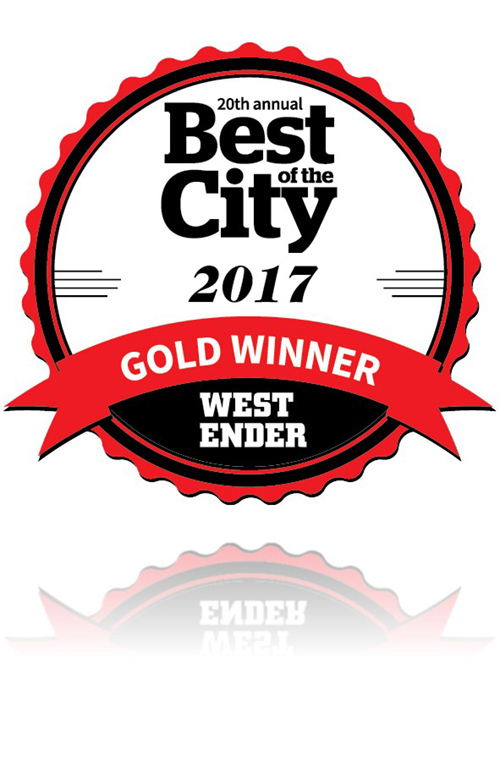 For the complete list of Best of the City 2017 winners and other categories, please click here (Our winning category is listed under 'Services').